If you played Da Vinci’s Diamonds by IGT online slots before, you may find Diamond Queen casino slot game a bit too similar – in fact, they are nearly the same game only with different symbols. That is not a bad thing tough, Da Vinci’s Diamonds is one of the most popular and successful titles of the company. The game has a theme of magic & fantasy, and the graphics quality is pretty good. 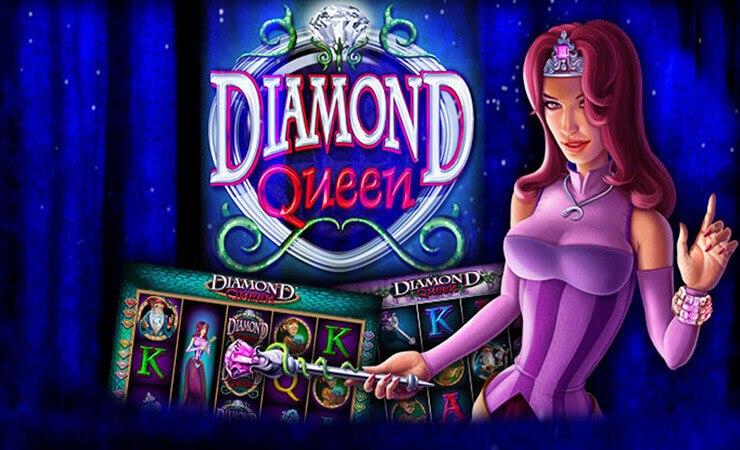 Diamond Queen online slot game by IGT contains 5 reels, 20 pay lines and defines itself as a high-variance game. In other words, your winnings are not that frequent, but once you win, it will be worth the wait. In other words, at the last spin 4 out of 5 reels become completely wild and increase your winning odds by a high amount. This feature also can get re-triggered. Line bet values are a little higher than the usual: they change between 1.00 and 50.00 coins. 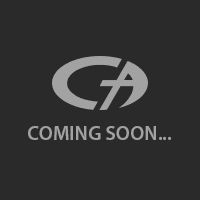 The maximum bet value is 1.000 coins, which is also your total balance in the free slots no download version. Diamond Queen is not a bad game, but it doesn’t bring anything new to the table and looks too much like Da Vinci’s Diamonds. Save it for the rainy days if you like to play casino slots online.